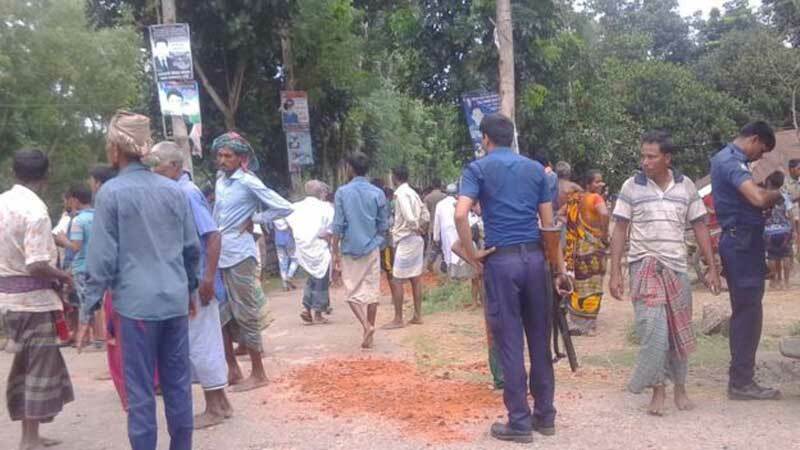 An argument about a popular TV drama in Bangladesh erupted into a mass brawl involving hundreds of people, with 15 people badly injured, police say. Villagers in Habiganj district had gathered in a cafe to watch Indian-made Bengali fantasy drama Kiranmala. But when two men disagreed about the plot, others took sides and soon hundreds of people were fighting with sticks and knives. Police used tear gas and rubber bullets to disperse the crowd. Kiranmala, a sci-fi drama about a warrior princess who saves mankind from evil, is wildly popular in Bangladesh. 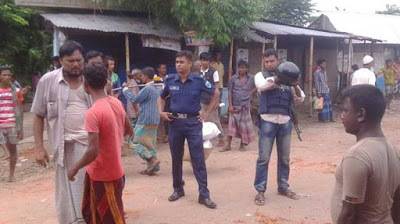 The brawl erupted in the cafe in Dhol village, 109 miles (176km) north-east of Dhaka. 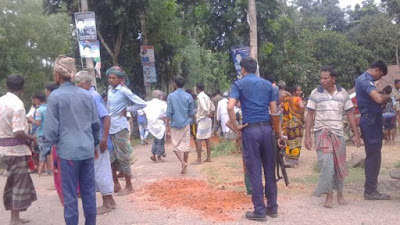 Local police chief Yasinul Haque said: "Two men were involved in an argument over the episode, which turned into a group clash. There were hundreds of people attacking each other with sticks and knives. "Police had to fire nine rubber bullets and five shells of tear gas to control the crowd, and at least 15 people needed hospital treatment." It has been reported that at least 100 people were hurt during the fighting. Mr Haque said the brawl began on Wednesday night and continued into Thursday morning. Despite being made in India, Kiranmala is the most popular TV drama in Bangladesh in recent years, and is widely watched.